Skip the boring coding classes and check out this WordPress Build & Host Bundle: Lifetime Subscription — it includes a course that shows you how to use the Dragify WordPress Builder to build websites without needing to know how to write a line of code. This intuitive, drag-and-drop website builder helps you build the exact website you want, and it'll look great across all platforms. The bundle also includes Ahead Web Hosting, with amazing features like email tools and web stats. It's inevitable you run into small roadblocks and issues when you get to know any platform, and WordPress is no exception. 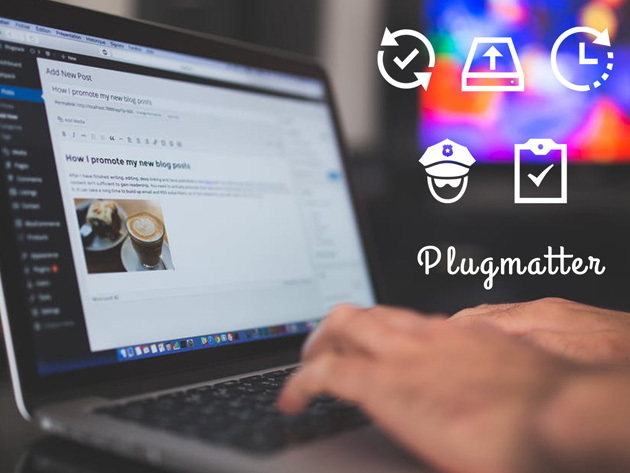 This Plugmatter Professional Plan: 1-Yr Subscription acts like your hotline to a WordPress support team, whether you need a quick fix with a plugin or need help with a more major project. Plus, you can get regular updates for your WordPress plugins, themes and more. 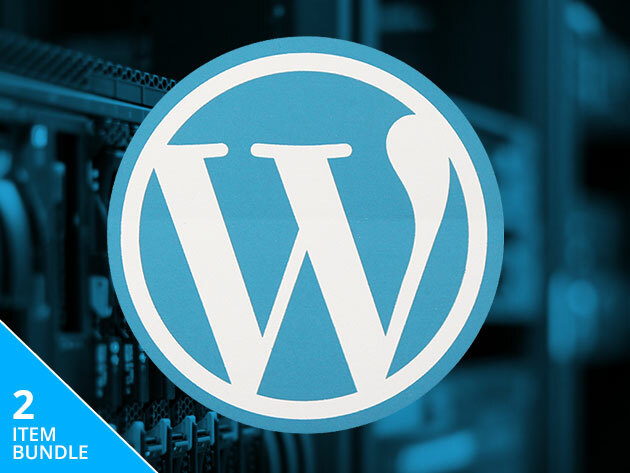 WordPress powers nearly half the world's websites, so if you want to learn how to develop using the platform, this WordPress Essentials Lifetime Bundle is the perfect place to learn. 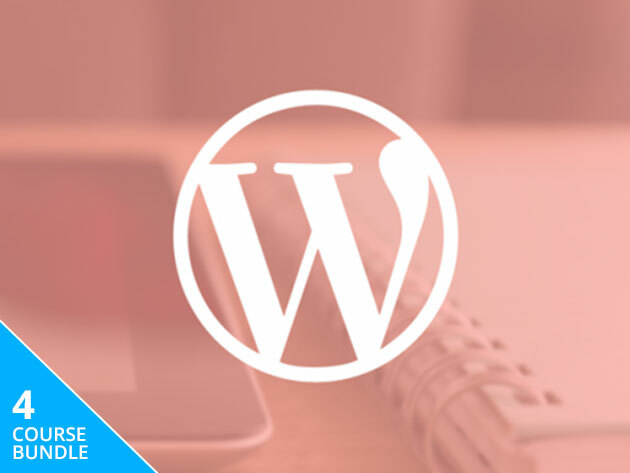 It shows you how to customize your own website, so by the time you complete the four courses, you'll get a firm understanding of WordPress and a fully-functional website to boot. Design is an important but tricky component of any website. With this Visualmodo WordPress Themes: Lifetime Membership, you can streamline the front-end design process for yourself or a client. 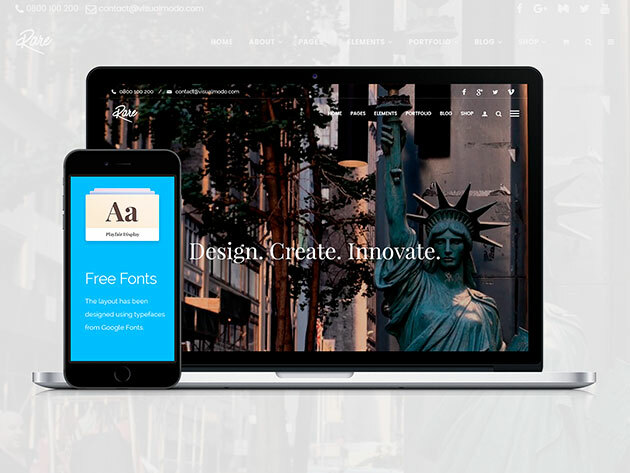 This app lends you a variety of themes for different types of projects and award-winning customer service, giving you access to a continually growing library of WordPress themes.